You must have heard about Prashasti Singh if you’re not living under a rock! Comicstaan gave us a number of comics we all dearly loved and watched every week. 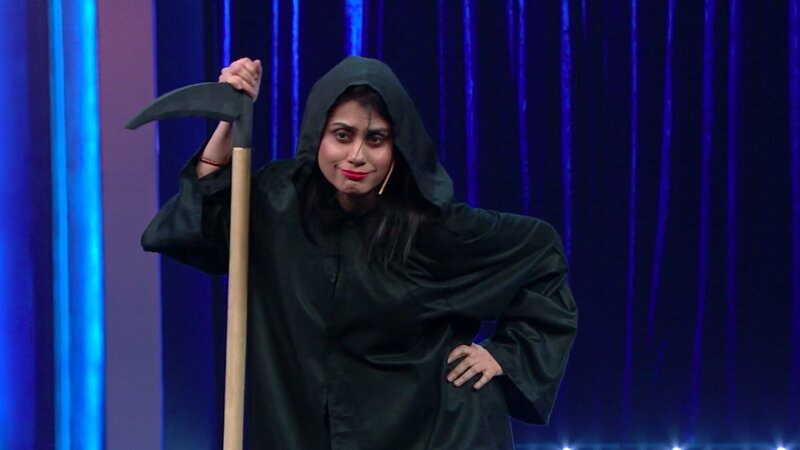 One of them was the lovely Prashasti Singh who is known for her unusual and delusional takes on random topics. 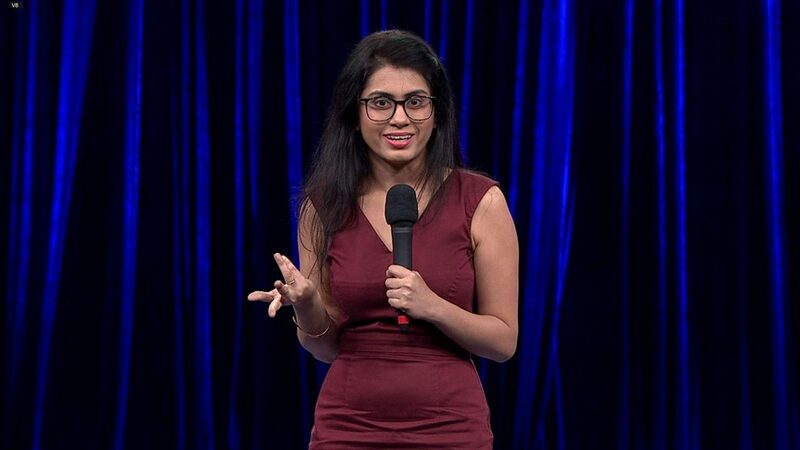 Playground Comedy Studio is organizing a comedy trial show this weekend with Prashasti Singh in the house. The one-hour long show would be packed with laughter and relatable jokes that you never knew existed. The comedian, known for her humorous digs at a few political leaders and her sense of quaint observation is coming to steal your hearts and give you major laughter jitters. She will demonstrate the difference between a good joke and what she thought would be a good joke. When I January Batch: 19-20, 26-27 2019. February Batch: 9-10, 16-17 2019.